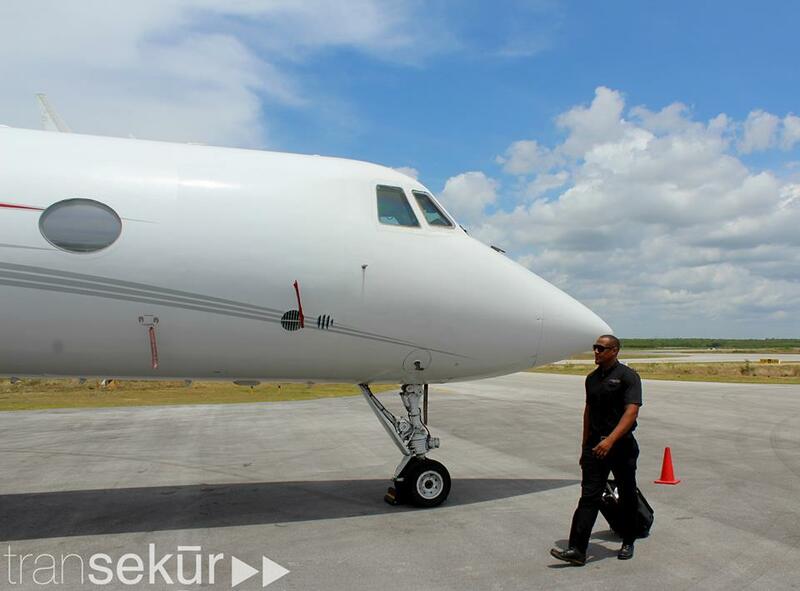 Need a private jet Dominican Republic? Transekūr has you covered. By booking a private aviation service, we’ll arrange a charter flight at one of many luxury flight destinations. The beauty of choosing Transekūr’s charter flights is that you can fly on your schedule without having to deal with the hassle of flight delays elsewhere. As the finest executive and VIP transportation company in Dominican Republic, Transekūr is one of the most comprehensive and efficient private jet and piston aircraft travel coordinators in the country. With access to all of the major operators and the largest networks of luxury flights, we arrange access to the ideal airplane for any given charter flight to any destination in the country or the world with fast turnaround times. Transekur allows you to charter private jet Dominican Republic using the nation’s most complete database of experienced pilots and aircraft owners in order to offer its clients the best options, both in terms of competitive prices, types and condition of aircraft. Charter flights with Transekur and get your private jet Dominican Republic, in Santo Domingo, Punta Cana or any other location in the country. Why book a private jet with Transekūr? As the finest executive and VIP transportation company in the Dominican Republic, Transekūr is one of the most comprehensive and efficient private jet and piston aircraft travel coordinators in the country. Private charter flights add a new level of convenience to our customers, those on short trips with multiple locations to cover will benefit the most from our aircraft charter service in the Dominican Republic. Or any of the smaller airfields located across the country, you may Charter Airplanes in Dominican Republic to travel to or from more secluded places such as Montecristi (MCY, MDMC), Constanza (MDCZ), Pedernales (Cabo Rojo), San Pedro de Macoris and other locations across the island. Email or call us today for a custom itinerary including air and / or ground transportation from or to the country.